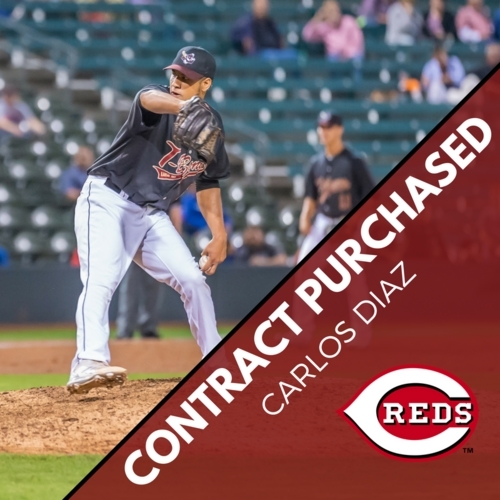 07/07/2018 12:13 PM - KANSAS CITY, Kan.  The Kansas City T-Bones announced today the Cincinnati Reds have purchased the contract of left-handed pitcher Carlos Diaz. Diaz began 2017 with the Gary SouthShore RailCats where he went 2-1 with a 3.83 ERA in 42.1 innings. He led all Gary pitchers with a .164 opponents' batting average, and he struck out 63 while walking just 17 in 42 1/3 innings. The Marlins purchased Diaz contract on August 6th from Gary. Diaz is the 34th Kansas City player, and the fourth this season, to have his contract purchased while with the T-Bones. In May, the Washington Nationals purchased the contract of outfielder Adam Brett Walker and the New York Mets purchased the contract of right-handed pitcher Cody Martin. On July 3, the Cubs purchased the contract of left-handed T-Bones pitcher James Buckelew. The T-Bones are second in the American Association with a .652 winning percentage a 30-16 record. Kansas City has won seven of their last ten games and are looking for a sweep against the Texas Airhogs in Grand Prairie, Tex. Saturday evening. 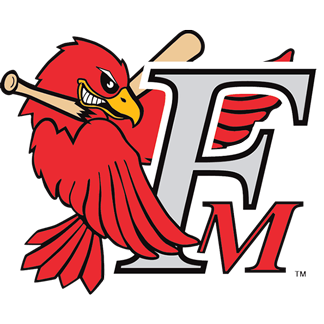 Theyll then take on the Lincoln Saltdogs for three games before returning to T-Bones Stadium Friday, July 13 for a four-game homestand against the St. Paul Saints (24-22). Season, group, mini-plans and nightly party suites are on sale now and can be purchased by visiting the Box Office at T-Bones Stadium. Call the Box Office at 913-328-5618 or purchase and print at www.tbonesbaseball.com. Box office hours are 10:00 am to 4:00 pm Monday  Friday and10:00 am to 2:00 pm Saturday. For additional information or interview requests, members of the media may contact the T-Bones Media Relations Department at (817) 739-3693. Stay tuned to www.tbonesbaseball.com. 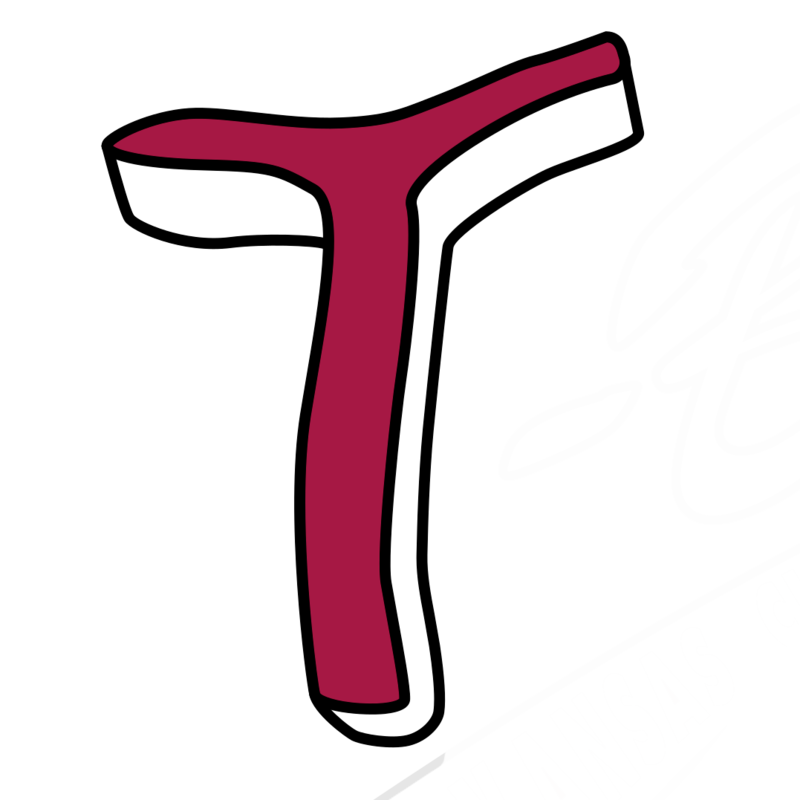 and the T-Bones Facebook and Twitter pages for updates throughout the season.